With Indian Films surpassing geographical barriers and making a mark globally, here’s a look at the Top 5 all-time worldwide grossing Indian Films. Aamir Khan’s record-shattering Dangal ranks at the No. 1 position of the highest grossing Indian Film ever with collections of Rs 1907 cr. In China, Aamir Khan achieved an unprecedented feat by conquering the box office with his 2016 biopic. 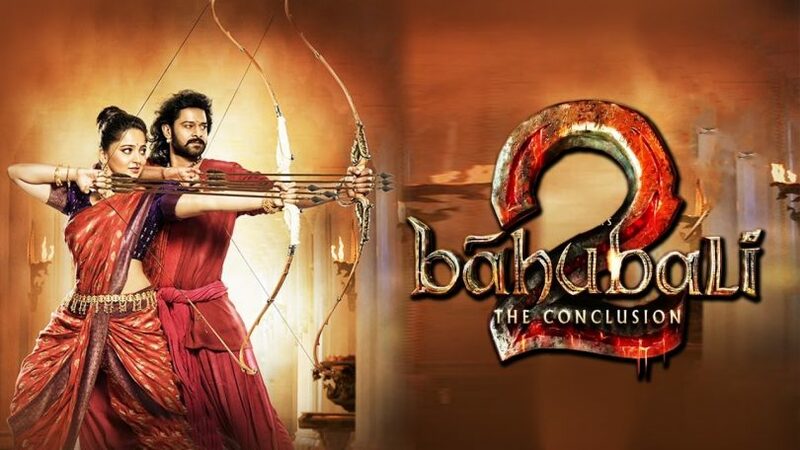 India’s magnum opus two-part trilingual film, S. S Rajamouli directorial Baahubali: The Conclusion opened to historic numbers in its national territory. The film bags the second spot on the list with a record collection of Rs. 1700 cr. The Prabhas starrer Baahubali franchise became a worldwide rage owing to its mind-boggling suspense. Propelling the cliffhanger of the first instalment, its sequel garnered a never seen before reception in markets across the world. 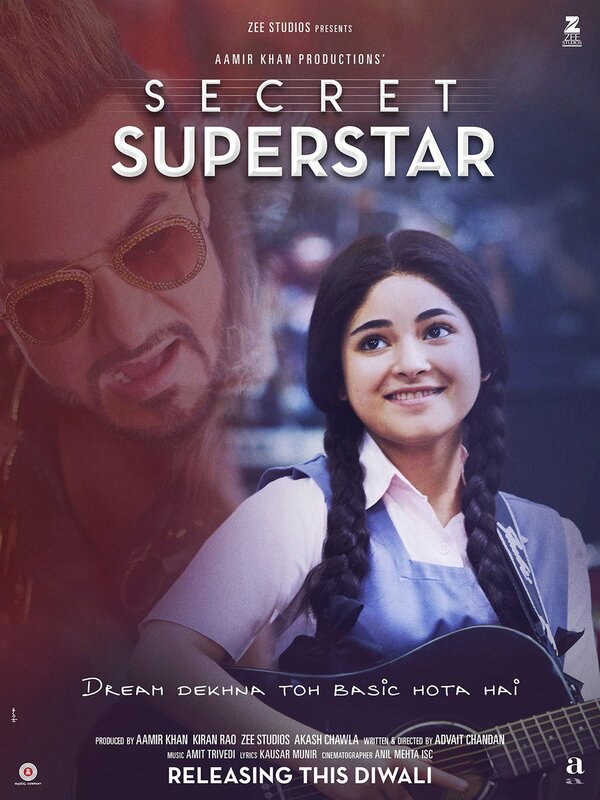 One of the most surprising entries into the list is 2017 release Secret Superstar by minting a staggering Rs. 874 cr worldwide. The film made on a lean budget was touted as one of the smallest films of last year. Backed by Aamir Khan Productions, the film that featured Aamir Khan in an extended cameo received critical acclaim not only in India but also a roaring response similar to Dangal in China. Fourth on the list is yet another Aamir Khan starrer, PK with 831 cr. The 2014 release Indian film expanded its theatrical run in 2015 by releasing in China. The film received a thunderous response globally upon release and was both critically and commercially acclaimed. It was PK’s formal release in China, that discovered the potential market. The Salman Khan starrer that released in 2015 in India, witnessed a showcase in China early this month. The film has continued to touch audience’s hearts overseas too, owing to its heart touching content after 3 years of its first theatrical release at stands at collections of a whopping 698 cr. 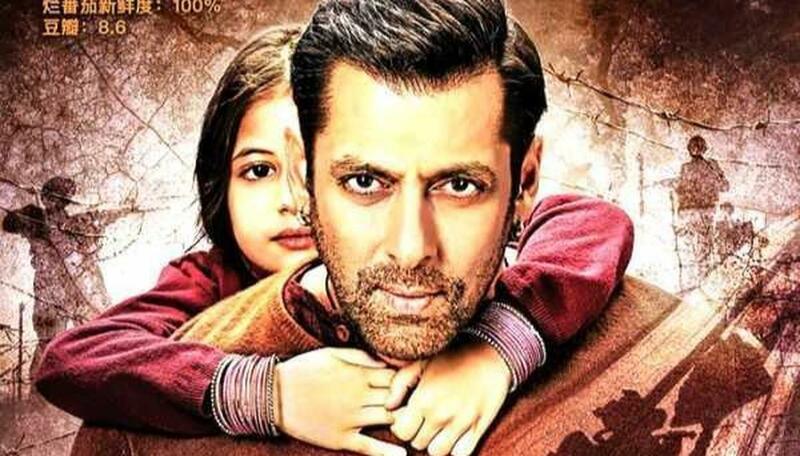 Bajrangi Bhaijaan is currently enjoying a successful run in China. The Top 5 all-time worldwide grossing films mark a triumph of India Cinema in markets beyond its native country. Quality content backed by power-packed performance and the finesse of filmmaking has had Indian films transient cultural and geographical barriers.